Bikes on the Bayou is back for the second year! 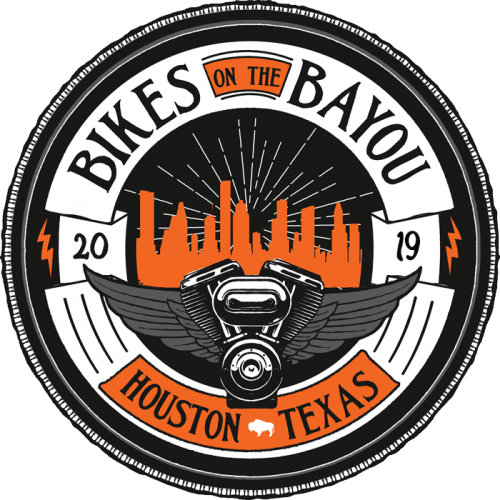 HOUSTON (March 21, 2019) –Bikes on the Bayou celebrates motorcycles, bicycles, and scooters in Eleanor Tinsley Park and along Allen Parkway Apr. 26-28, 2019. This all-inclusive festival unites enthusiasts to celebrate music, culture and riding communities. A dedicated parking area for our 4 wheeled friends is being sponsored by Beckwith’s Car Care’s Raging Bull Customs. “Many motorcyclists will ride their ride regardless of weather or circumstances and most 4 wheeled machines are aptly called ‘cages. '” Jeep drivers, while not on 2 wheels, express the same desire for wind in their hair and drive to escape the mundane. It is no wonder that they deserve a special parking area at this growing motorcycle venue. So, Jeepsters – come on down to Jeep Zone at Bikes on the Bayou 2019! In its second year, event organizers have added even more vendors, music and additions like Crawfish Cove and a dedicated Jeep Zone. The designated Stubbs H-D area will host various events, including ice carving by The Reverend Butter, a Miss Lone Star Rally appearance, and a visit from Jimisu and Her Beauties. Guests will also be thrilled by the Insane-O-Ball of Death and its various stunt riders. Music is also a major part of this festival, and this year’s line-up has a wide variety of genres. Various groups are hosting charity rides leading to the festival including Houston radio personalities, Walton & Johnson, which will benefit the Sunshine Kids. Riders will also have the opportunity to participate in cruises throughout the festival space and secure overnight parking on festival grounds. Bikes on the Bayou is made possible by Bud Light, in conjunction and Russ Brown Motorcycle Attorney, in conjunction with Mancuso Harley-Davidson, Team Mancuso Powersports, Stubbs Harley-Davidson, Stubbs Cycles, and San Jacinto Harley-Davidson. Also, seeking convenience for eventgoers, Bikes on the Bayou has partnered with the Hyatt Hotel that is within walking distance of the event, to offer guests a discounted package rate of $109 a night. The 2019 Bikes of The Bayou motorcycle festival is open daily, Friday, Apr. 26 through Sunday 28, 2019. Tickets are available now for $20 per person and include motorcycle and scooter parking with 24-hour security. 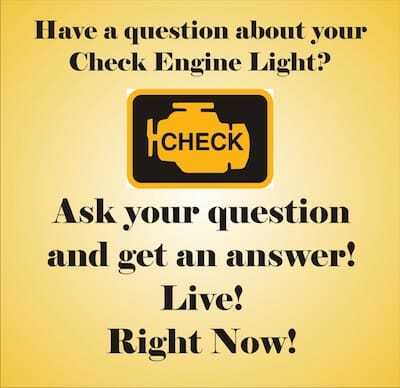 For more information, visithttp://bikesonthebayou.com/.